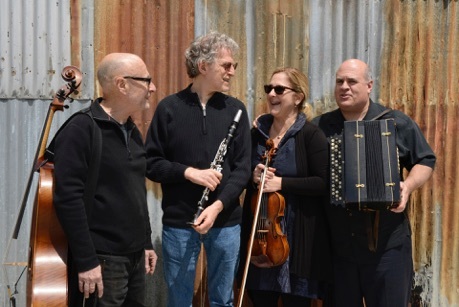 Veretski Pass is a trio of Jewish Music veterans who have been at the forefront of the klezmer revival for over 25 years. Their output spans the ultra-traditional to the avant garde. This project represents an important reunion, as Joel Rubin was part of both Brave Old World and Rubin & Horowitz. The reunification of these forces after so many years is a welcome addition to the post-klezmer revival!